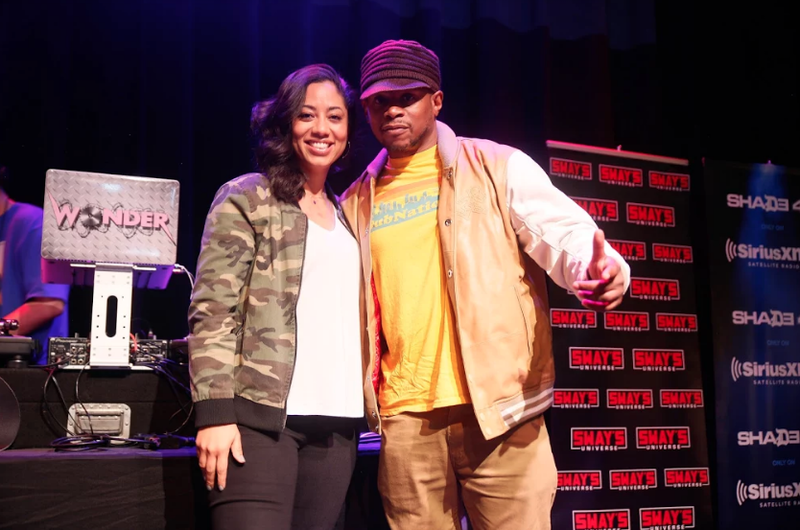 Liz Dozier, a leader of youth education and community support in Chicago, talked with Sway in the Morning about her meaningful work and projects to help the community. As a former principle in Chicago, Dozier noticed the need to support the youth beyond the walls of the school; many students were encountering challenges in the neighborhood or at home. Subsequently, Dozier created school programs, such as anger management and grief groups, in order to give these students an opportunity to address their obstacles. As Dozier discusses the need for the youth programs, she states, “Our kids deal with such complex issues… Nobody’s really addressing it – especially with black children. People expect them to pull themselves up by their bootstraps. People don’t realize that some of our kids don’t even have boots. There’s not a vehicle or support system in place.” Indeed, these programs were effective and successful, given the fact that the school was able to reduce 300 arrests of children by 90% and double their graduation rate. Liz Dozier also discussed the organization, Chicago Beyond, in which she is the managing director. One project that the organization supports is The Dovetail Project, which helps support young fathers with employment and education opportunities to be better fathers. 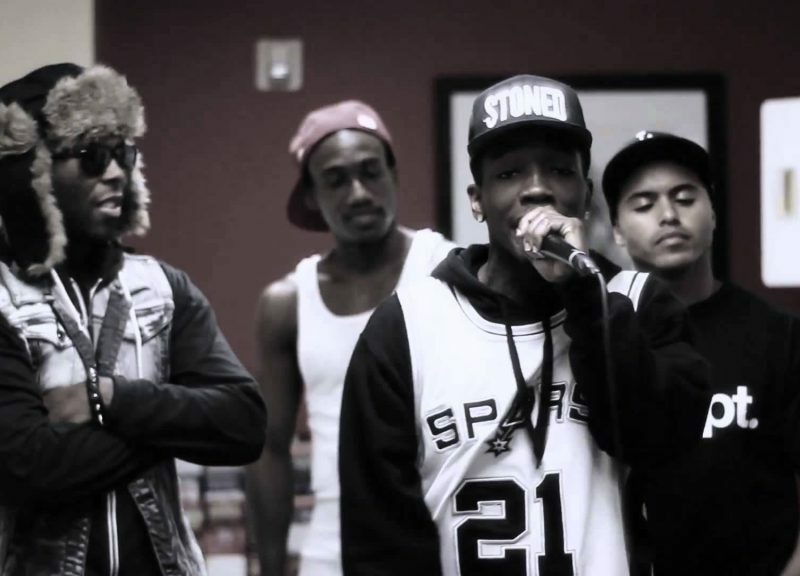 In addition to that program, Story Catchers is another organization that supports young people who have been in detention centers and help prevent them from going into the prison system. 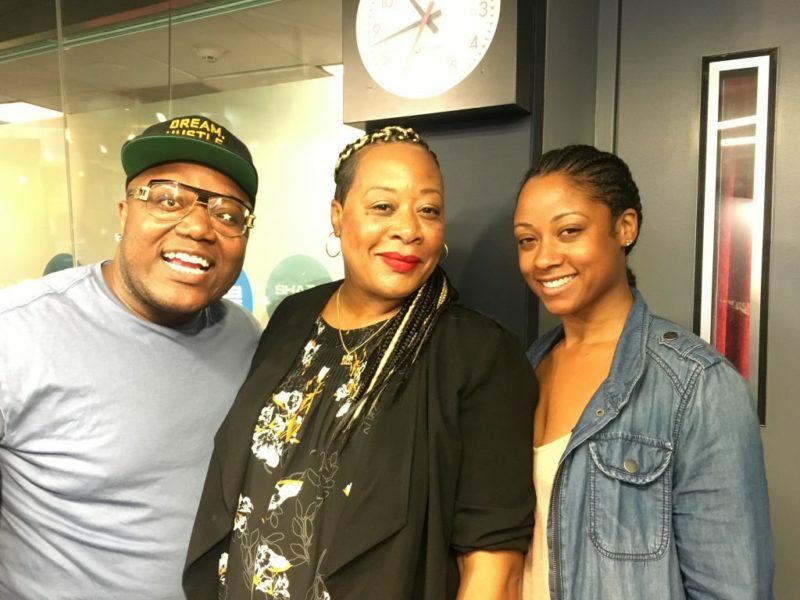 Tune in to hear more about Liz Dozier’s work, her appreciation for Chance the Rapper, and more.